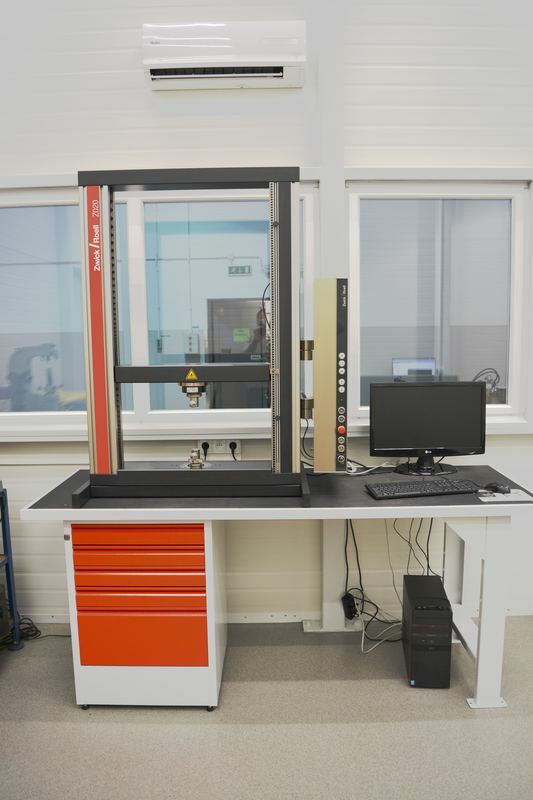 The R+D department is a unit, which has to work on improving and testing our products. 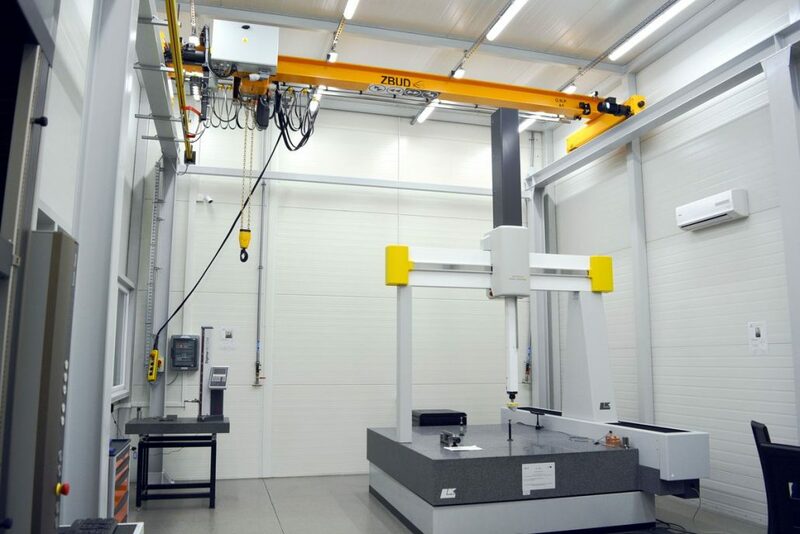 It was established to meet our clients’ higher and higher expectations. 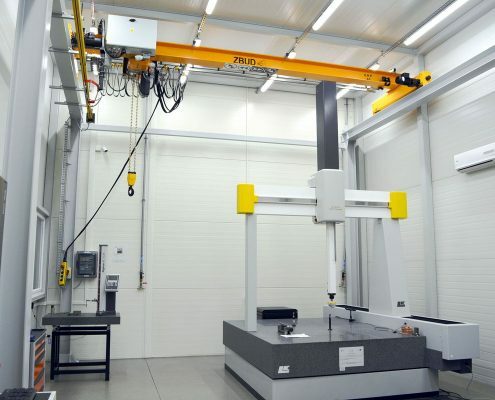 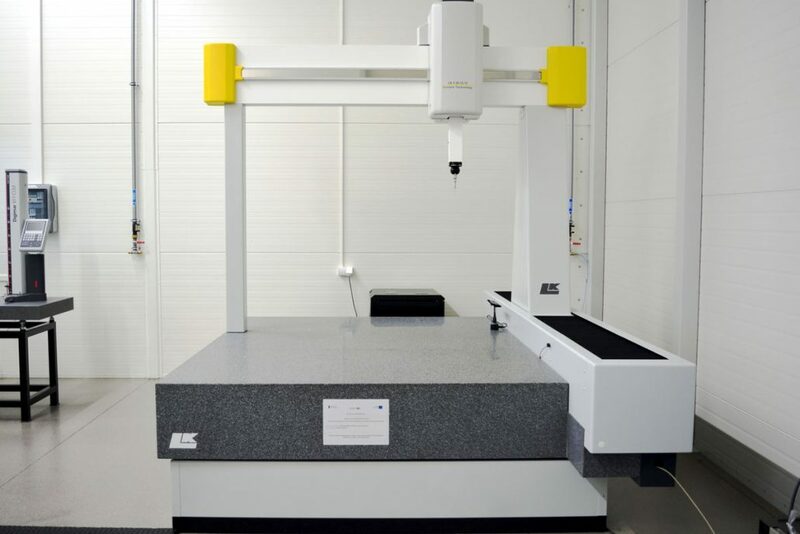 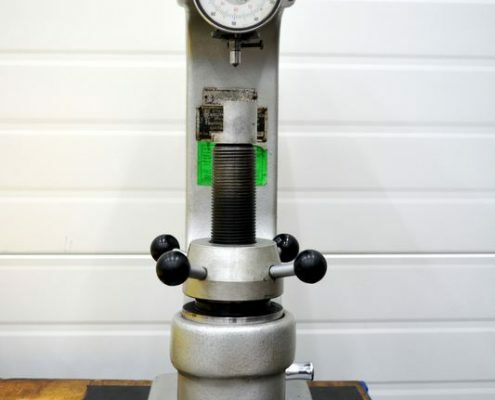 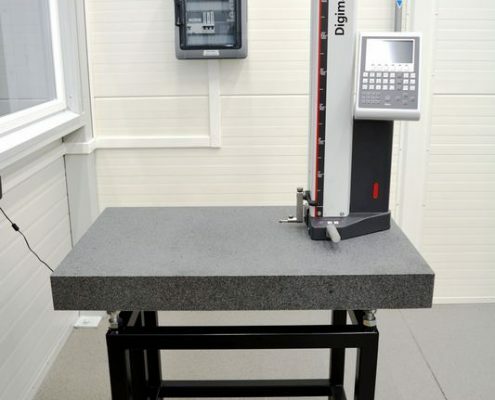 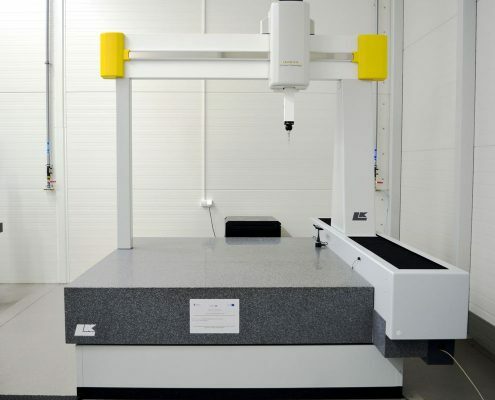 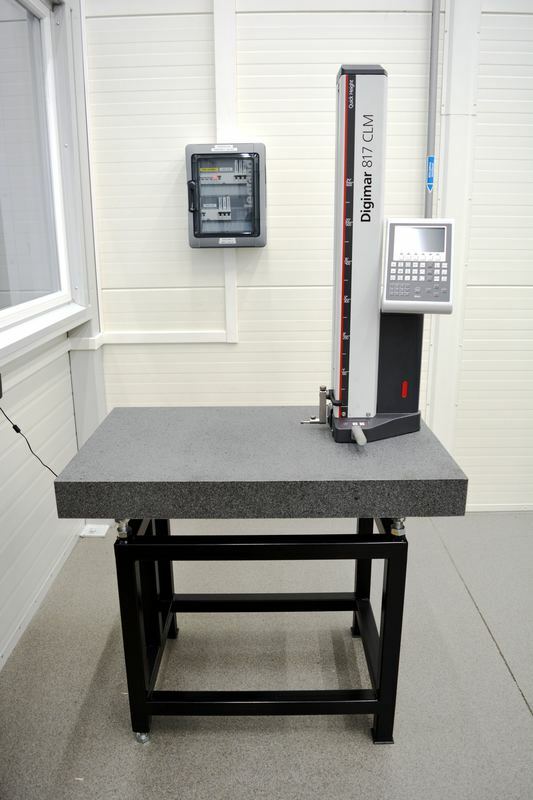 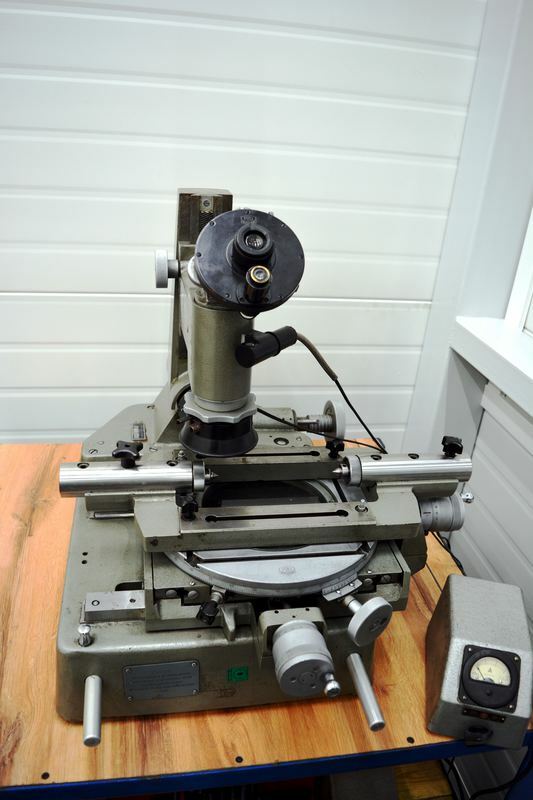 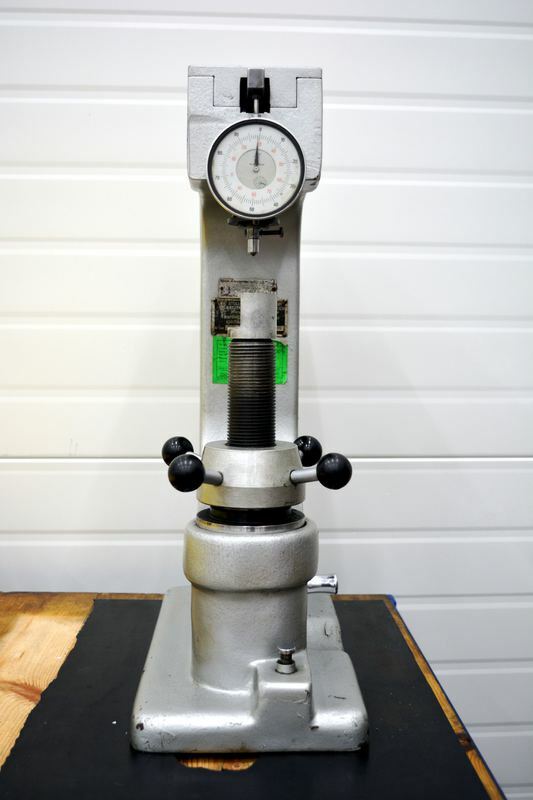 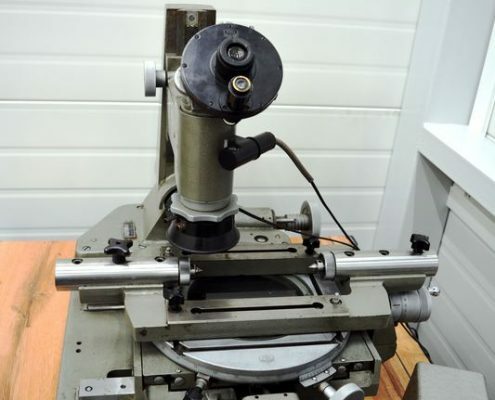 It is well-equipped with a measuring machine, a microscope, an altimeter, a hardness tester and a testing machine, which all allow to check whether the detail meets the conditions specified in the contract. 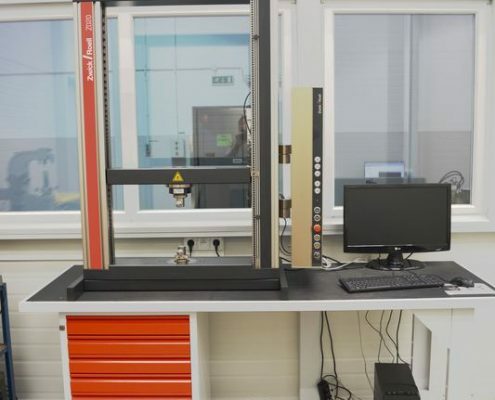 According to tests and research conducted in our laboratory, we try to do our best to produce even more precise, more resistant and more persistent details.